Enjoy all the buzz of the games but escape from the fuss at the end of the day. Good transport links with high speed trains and regular bus services mean that you can move with ease between the two cities. The best of both worlds! Benefit from all that Edinburgh has to offer; the national museums and galleries, a range of theatres, great restaurants, concerts and the class of the capital. We still have some fantastic apartments available for couples, groups, and families! With good value for money, a range of beautiful self-catering serviced apartments to suit everyone, and a friendly and professional service from us, your Commonwealth Games fun can be completely stress free. Book now! 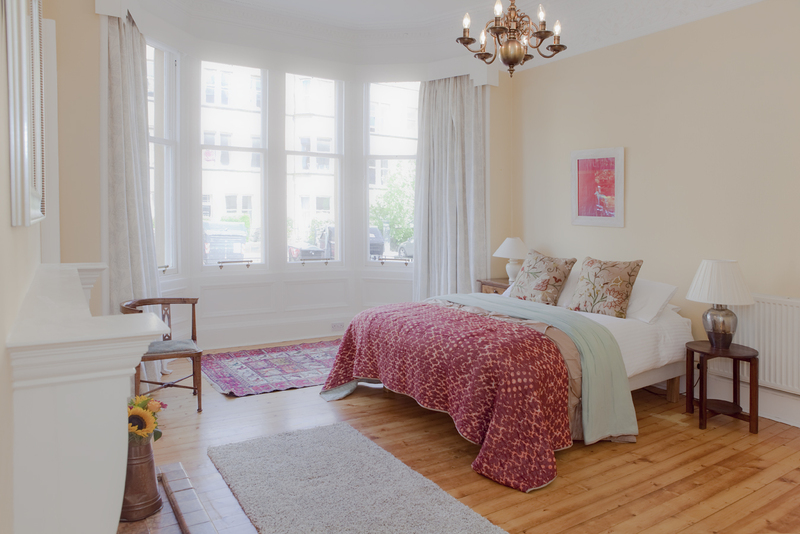 "The service from the Edinburgh Address was excellent"
"This is the place to stay in Edinburgh"
We have some really lovely one-bed apartments which would be just perfect for a romantic city break for your and your loved one. All conveniently located in the city centre, you’ll be able to walk to all your favourite landmarks and perhaps fit in a spot of shopping along the way! With more flexibility and privacy than a hotel room can offer, our apartments also have beautiful and unique interiors and more than enough space for two. Our hand picked properties are also chosen with corporate clients in mind. 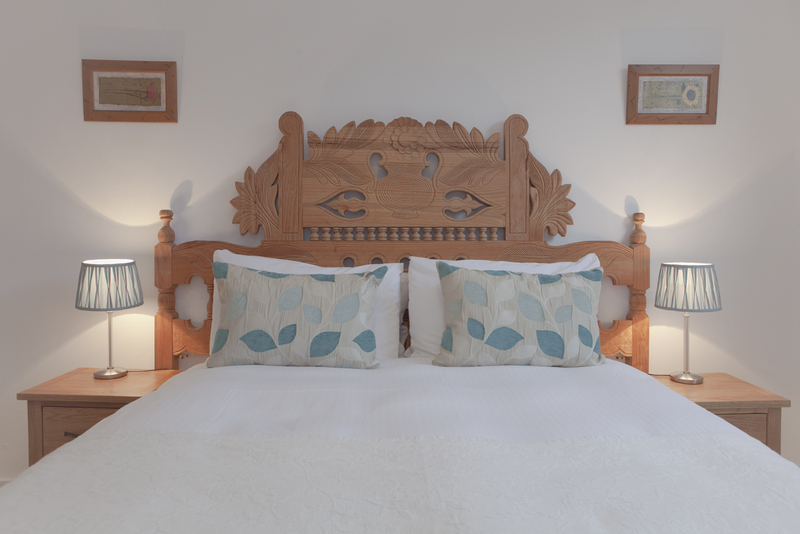 Our serviced and self-catering apartments offer the convenience, space and comfort of a home from home that you wouldn’t get from a hotel; ideal for working and relaxing. With reliable Internet and email access and conveniently located in and around the city centre, we offer a unique service to all our guests which includes flexible check in and out times; welcome packs; bespoke packages and a personal welcome on arrival. Please see below for a list of our fabulous and luxurious one bed apartments; come and try the Edinburgh Address experience now! Wanting to get away for the bank holiday 2nd - 5th May weekend! 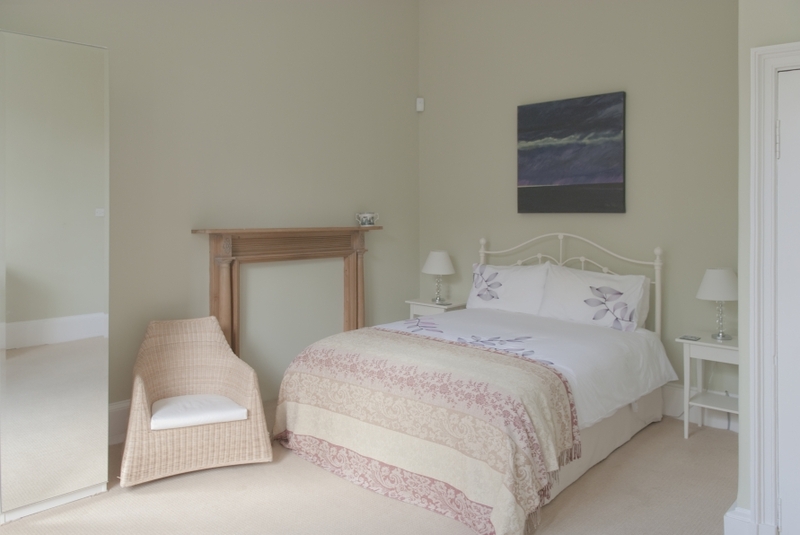 We have some lovely apartments still available for this weekend. Fancy your very own garden to sit in The Garden Apartment @ Castle Terrace or The Gatekeepers Cottage @ Blacket Place are for you! Here are some other apartments we have available. 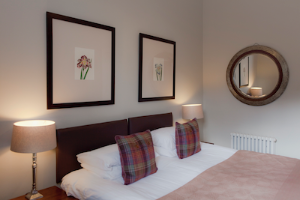 10% off and a bottle of bubbly when you book an Easter weekend with the Edinburgh Address. Cheers! What could be better than an Easter weekend in Edinburgh? The daffodils and crocuses are blooming in Princes Street Gardens, the sun is beginning to shine (fingers crossed it stays that way! ), the trees are green, and there's definitely a feel of spring in the air. There are even some people wearing sunglasses! We have a Easter offer and a number of lovely apartments still available for you lucky folk; don't worry the Easter bunny will still know where to find you even if you're not at home. He is magic after all. With beautiful views of the Castle and just two minutes from Princes St Gardens, this apartment would make an ideal base for your spring break. During the day you're ideally placed to explore both Edinburgh's Old and New Towns and for dinner why not wander along the road to Timberyard for a Scandinavian inspired meal that's as fresh and light as the spring air? Castle View's newly refurbished interior is the height of glamour, with Scottish touches here and there to remind you of its setting in Scotland's Capital - just in case the view of the Castle from the living room window isn't enough! This is another lovely apartment (we're so proud of them all!) with high ceilings, a traditional family feel, lots of light and space, and a great shared garden to relax in and maybe even have a barbeque. The interior is classic and fresh with everything you'll need to feel at home. The Meadows is nearby with some dedicated frisbee players, musicians, tightrope walkers, and picnicking groups. Once you've enjoyed the fresh air Brasil Crepes is just at the top of Middle Meadow Walk selling the most delicious gluten free savoury pancakes in the whole world; the whole family will love them, promise! Once you've finished your pancakes you can pop round the corner to Looking Glass Books and have a hot chocolate and explore the literary delights on offer, there might even be an author reading. 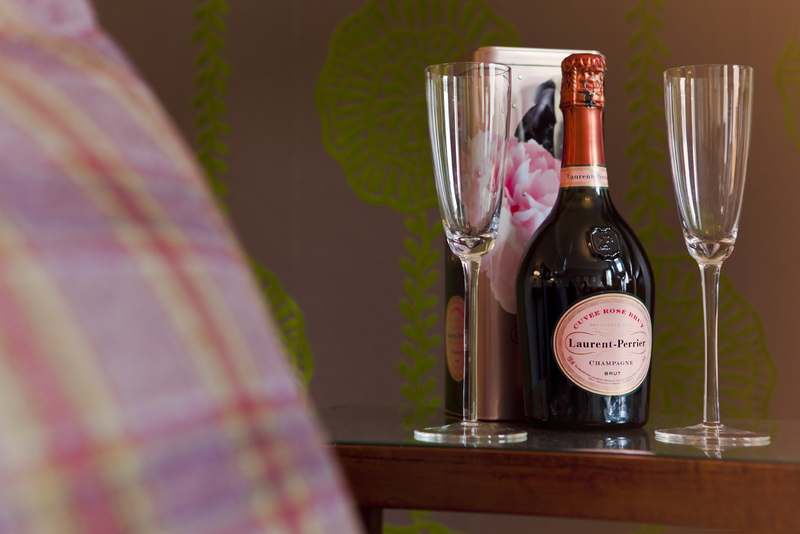 bubbly when you book an Easter weekend with the Edinburgh Address. Cheers! 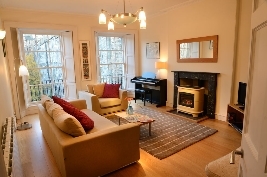 There's 10% off this lovely apartment until 31st Jan 2014. Click here for more information or see more pictures on pinterest. 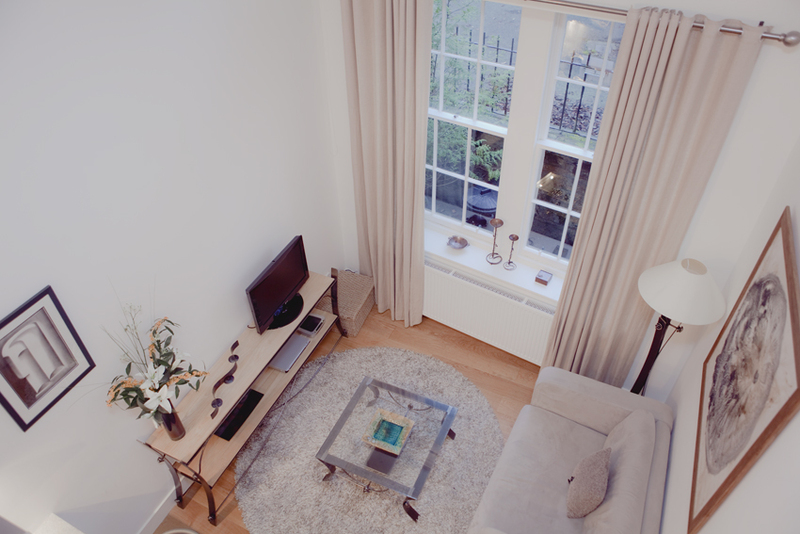 Located 5 minutes from Princes St and with an up-to-date and modern feel, our apartment in Gayfield Square really is the height of urban chic. The Edinburgh Address is now fully booked for Hogmanay this year! But don't worry, we do still have some availability over Christmas, but you'll have to be quick! Book now and receive complimentary bubbly and mince pies to help celebrate Christmas in your Edinburgh Address in style! We are thrilled to introduce The Penthouse @ The Royal Mile. With unbeatable location, top specifications and great views, it is certainly one of our most fabulous properties! And whats more, it is available for this August and Festival fun! But hurry we have already had a booking within hours of listing it. There are so many places to eat out near this apartment... and we have just secured a 25% food discount for a fantastic nearby restaurant for all our lovely guests. Book any of our apartments and take advantage of this offer from August 1st. Call our office on 0131 629 8347 to find out more. Restaurants such as The Tower, Angels with Bagpipes, Ondines, Zizi's and Wedgwood are but a stroll away. 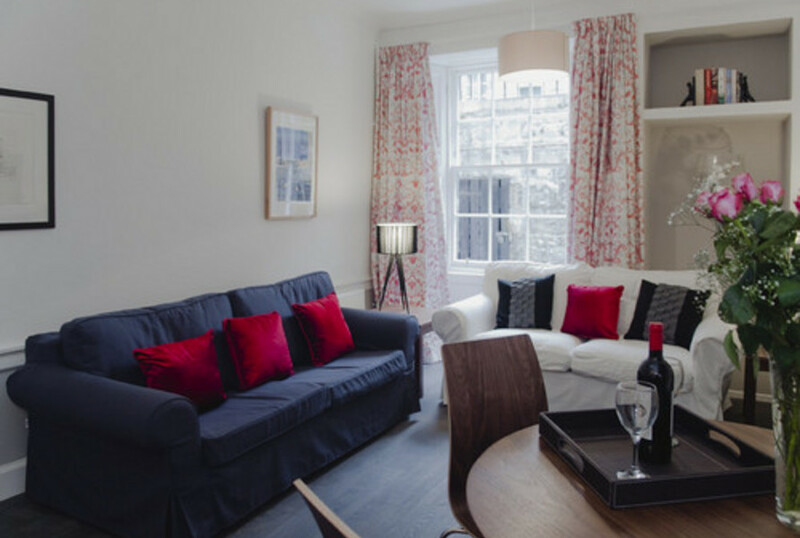 The apartment is situated on the Royal Mile, Edinburgh’s oldest thoroughfare stretching from Edinburgh Castle to Holyrood Palace. The property is located approximately half way between the castle and the palace. No 126 spans Stevenlaw’s Close named after Steven Law, a supporter of Mary Queen of Scots during the Scottish Civil War of 1571-1573. Bonnie Prince Charlie also worshipped at the Roman Catholic Chapel here. Other famous residents of Stevenlaw’s Close include:- James Wilson (aka “daft Jamie”), a victim of the famous West Port murderers Burke and Hare who killed to supply cadavers to Dr Robert Knox for dissection in his anatomical lectures. James was a well known figure in the town and his murder and recognition led to the eventual downfall of Burke and Hare. Also, Allan Masterton, the composer of the music for many of Robert Burn’s songs. There is a wealth of Edinburgh street life right on the doorstep. The street outside is closed to traffic and one can expect to see pipers, jugglers, musicians and street actors throughout the year. Edinburgh Fringe headquarters is right downstairs so festival visitors can be in a prime position in the queue for booking shows and tickets. 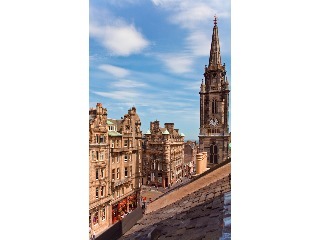 Want to know more about the Royal Mile and Edinburgh's history when on your holiday? Thats easy... book one of our interesting and entertaining walking tours and get door to door service and your own tailored tour! Do you know that we have separate apartments to let in the same building? These properties are ideal for groups who would like extra space and privacy whilst not compromising on location or local amenities. They may even give extra facilities such as a garden or parking that is only available with one apartment but as a group booking you can share! Plus you will get our great Edinburgh Address service throughout. Don’t forget that through the Edinburgh Address you can book extras such as our private chef or door-to-door Edinburgh walking tours – again great for that group trip! Book and Stay in New Town Boutique and New Town Chic for the same dates over June, July and September and get 25% off New Town Boutique! Based within the lower floor of a grand New Town house and newly refurbished to a high standard; these one bedroom apartments are literally next door to each other. They sleep 8 in total and each kitchen sits 4 comfortably. They really are in an excellent position from which to explore Edinburgh, being less than 10 mins walk from both Princes Street. Perfect for smaller families or couples. If you are a bigger group, consider booking our Castle Terrace and Castle Terrace Garden together to give sleep 16 in total! Five star accommodation right in the city centre with amazing views of Edinburgh Castle. These apartments are very popular with families attending weddings or larger groups on a city break. Or how about our fabulous Drumsheugh Gardens and Studio? 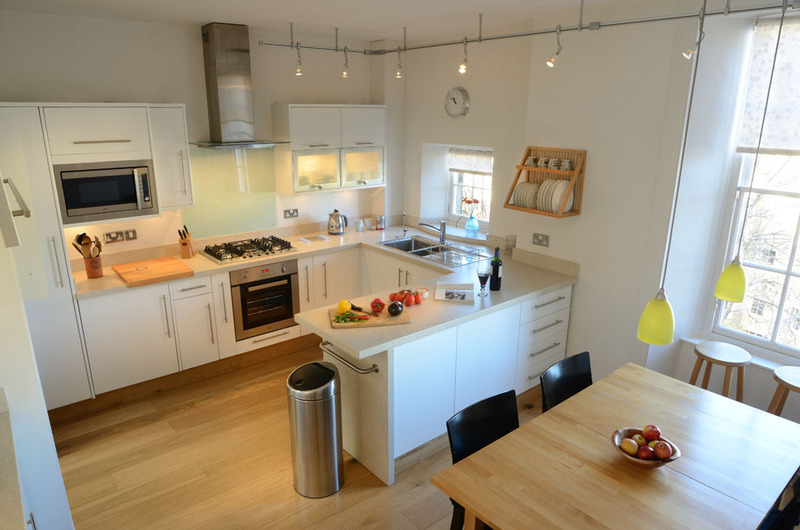 Drumsheugh is a spacious 3 bedroom property (sleeps 6) and the studio is a cleverly designed self contained property (sleeps 2). The 3 bed has one parking space and the garden would be available to both apartments in a group booking. 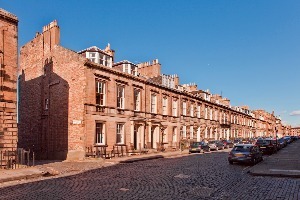 Drumsheugh Gardens is a highly sought after street in the West End, just minutes walk from the city centre and of course The West End could be described as a village itself with everything you need on your doorstep. Need more beds? You could also book Lyndoch Place, together with Drumsheugh Gardens as this apartment is just round the corner and would give the bonus of extra parking in its garage and lovely views across the forth – and goes without saying yet more wonderful accommodation. **Terms and Conditions for New Town Apartments Special Offer. Both apartments must be booked together at same time and for same dates. For a stay in June, July and September 2013 Only. Min stay 3 nights. Usual booking terms apply. 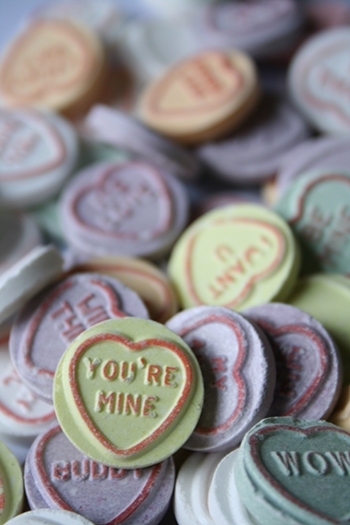 How are you treating your Sweetie this Valentine’s Day? Book your stay with us and be treated to a chilled bottle of bubbly on arrival to celebrate your Valentine’s Day together! 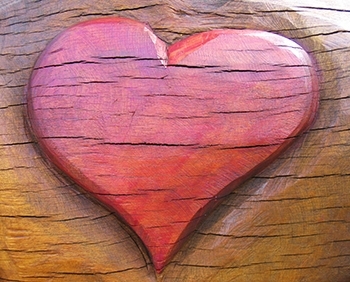 We also have fabulous extras available including a personal chef, beauty treatments, flower delivery or luxury hampers. Just let us know what you’re interested in and we’ll arrange it all for you! 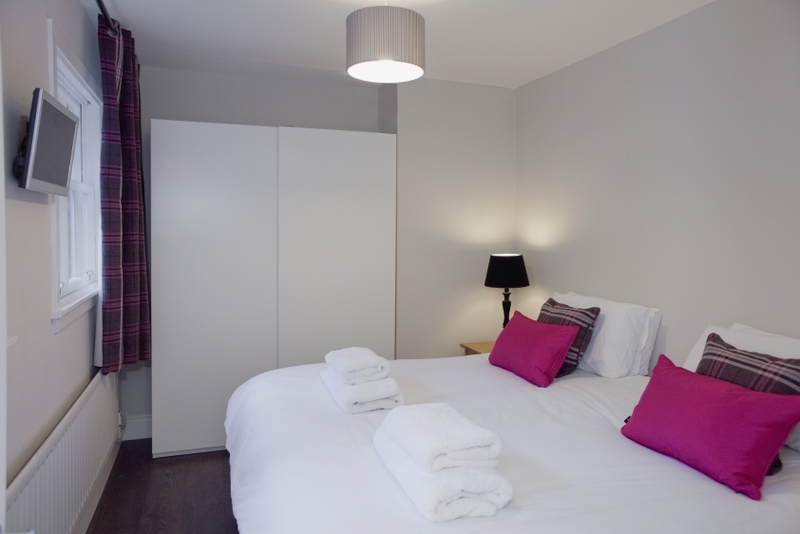 Why not cosy up in our beautiful New Town Chic @ Northumberland Street Apartment? 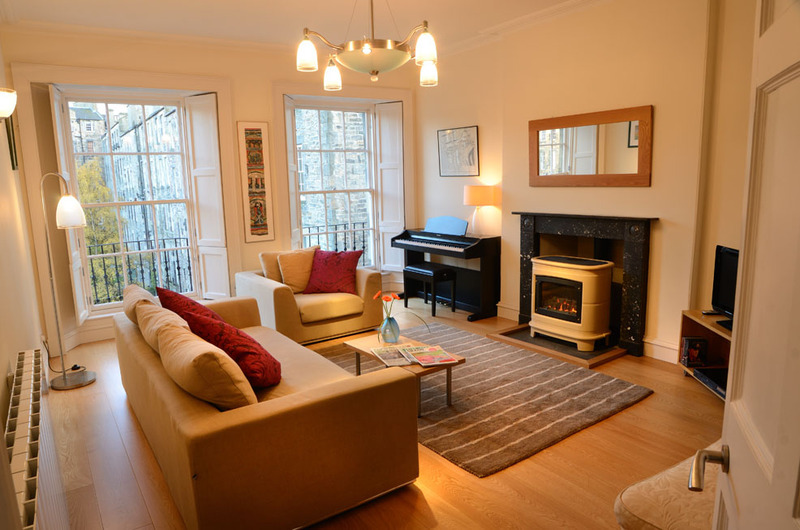 At only £184 it is located in Edinburgh’s prestigious and central New Town, an excellent position from which to explore Edinburgh. Less than 10 minutes’ walk from Princes Street, with its city centre shopping and the delightful Stockbridge area, that is full of great restaurants, cafes, gourmet food shops, boutiques and bars. If you’re coming with family or friends we have some gorgeous apartments on the Southside and Marchmont area that would be perfect. The Causewayside Apartment @ The Southside with its modern open plan living space is a sophisticated 4 star graded apartment and is only a 20mins walk from The Royal Mile and 5mins from the Meadows. Stylish and contemporary, this ground floor apartment is fitted to a high standard and set within a converted print-works. Available for £230. Our Marchmont Main Door @ Spottiswood Road has classic Edinburgh charm. 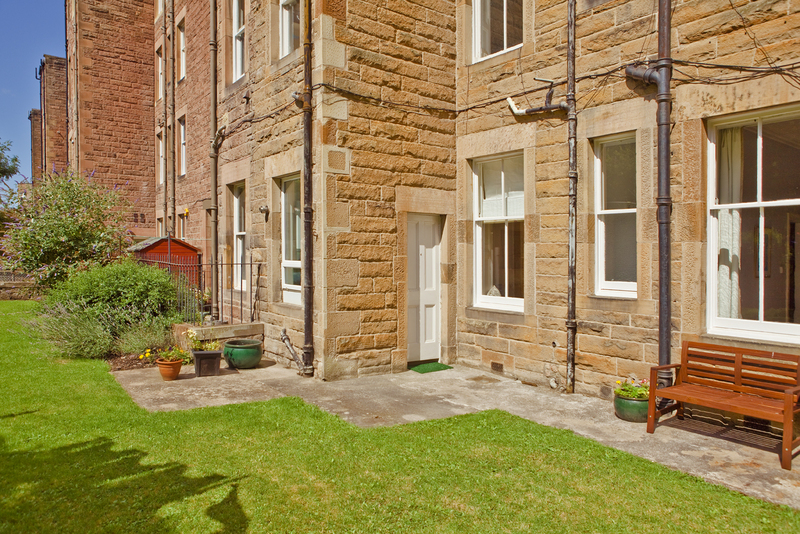 This delightful ground floor main door apartment has traditional features typical of its Marchmont location and a pretty front garden that provides a charming welcome to the apartment. It is positioned close to The Meadows and Edinburgh University and is around a 20 minute walk to the Royal Mile or a short bus ride. Surrounded by excellent local amenities including cafes, bars, restaurants and deli’s it’s a great place to explore whilst being in easy reach of the city centre. Available for £230. 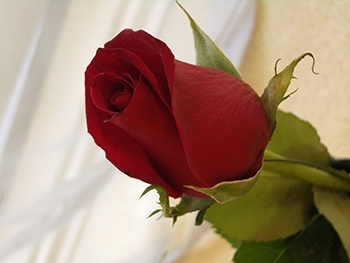 Celebrate your love and be romanced by Edinburgh and all she has to offer! Suzanne is joining LeeAnne Boyle to make up our fantastic Guest Relations Team. Suzanne is overseeing things too while LeeAnne is on Maternity leave. We wish LeeAnne all the best and look forward to seeing her back in a few months!.